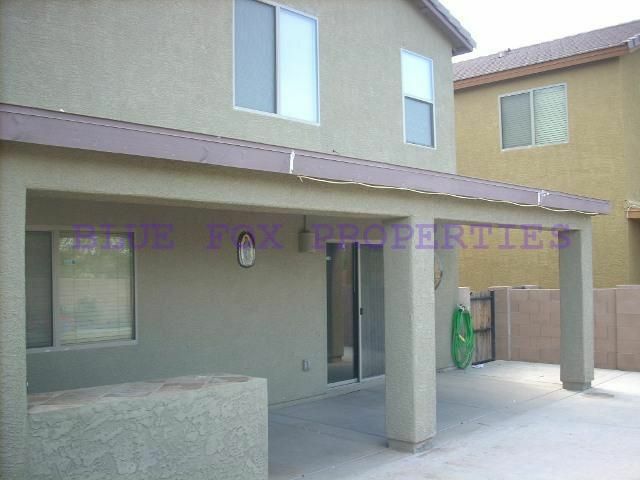 3 bed, 2.5 bath, Southside neighborhood, close to I-10, shopping and more! 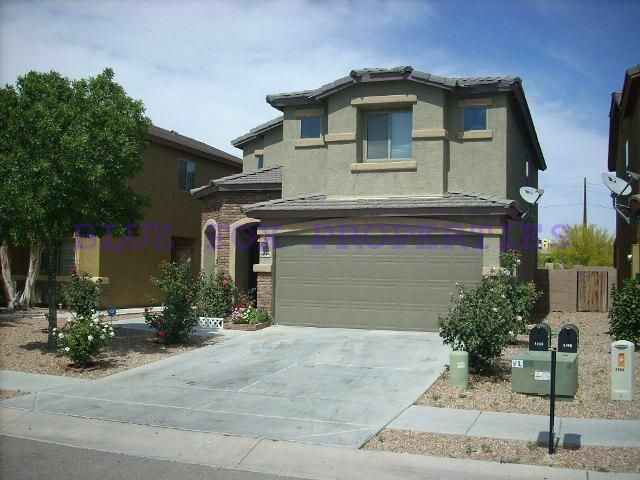 This beautifully maintained home awaits you, once you step in you will not want to leave. 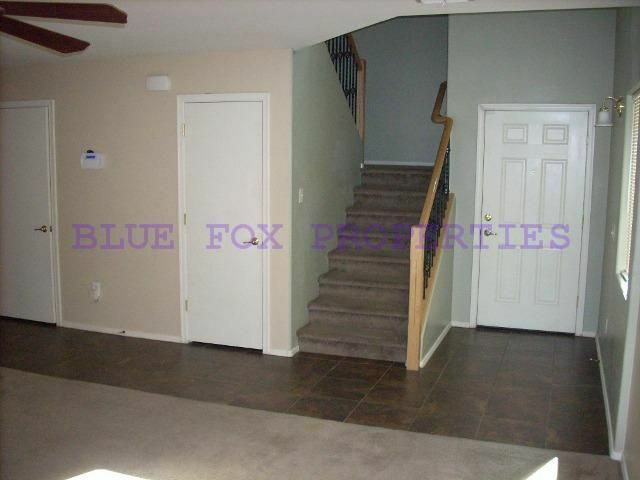 This home features tile and carpet flooring. 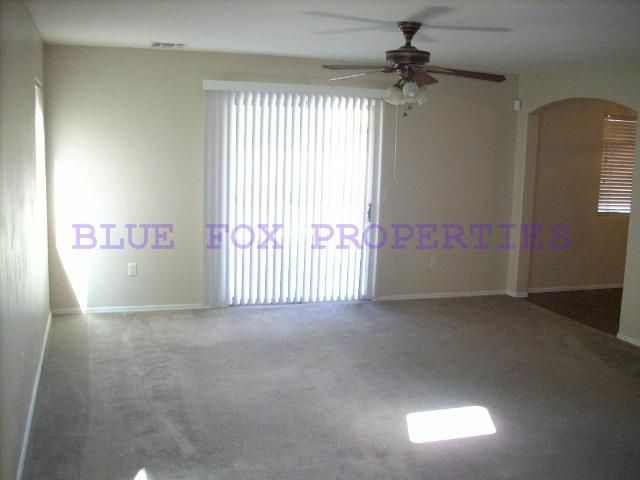 It has a spacious floor plan perfect for the family. The back yard provides plenty of sunshine for weekend outdoor activities. 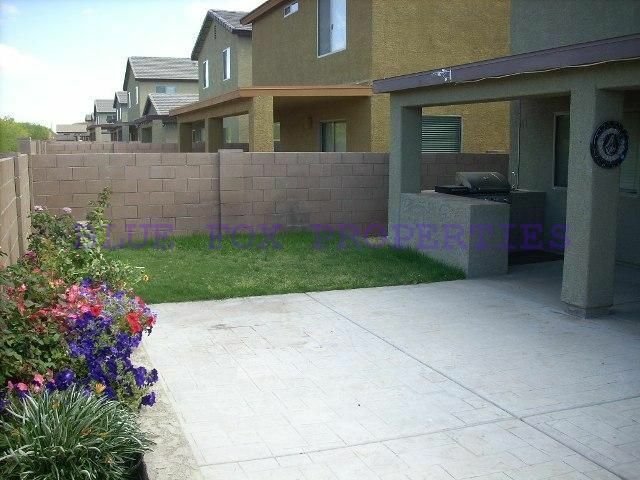 Close to I-10, shopping and more! The refrigerator is included. 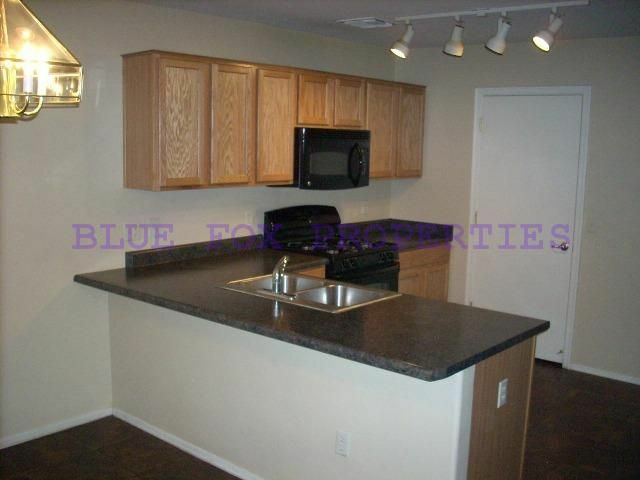 This home can be rented for 12 months or longer. 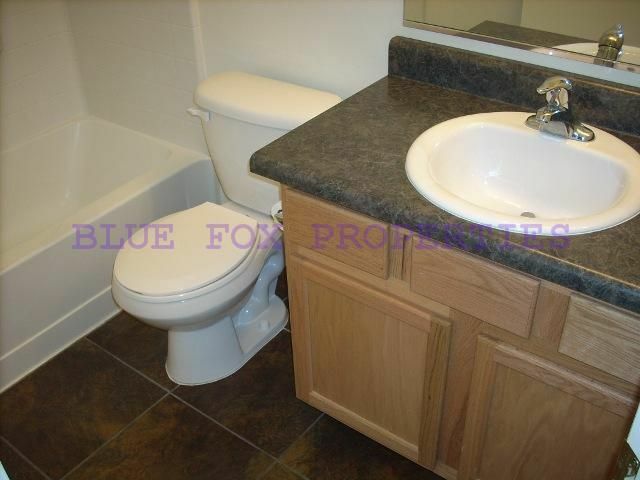 This home will be available for occupancy on April 15th. 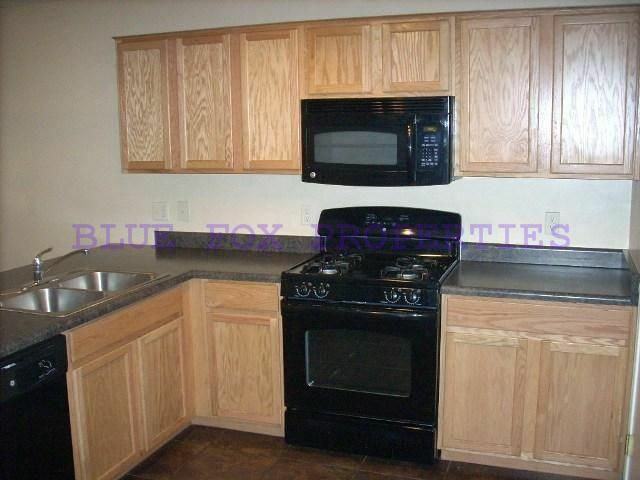 The rental rate is $1,250 per month and the security deposit is $1,350 and $150 deposit per approved pet. Pets are subject to owner approval. Every adult age 18 and over must complete an application. The application fee is $55 per adult. The application process includes credit, criminal, previous rental history, employment, and income verifications.